A few have stuck with me, though. And through the wonders of the Internet, I get them in my inbox every day. My most favorite being Get Fuzzy, a story of Bucky, a rude cat; Satchel, a semi-slow dog; and Rob, their beleaguered, vegan, rugby-loving human. 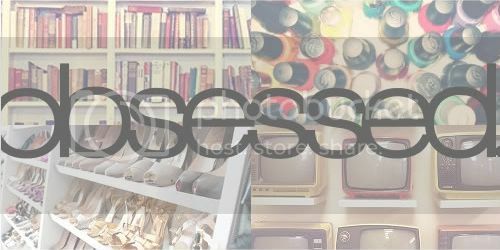 Labels: comics, get fuzzy, obsessed. Mandy, first Calvin and Hobbes and now get fuzzy, we seem to enjoy a similar taste in cartoons (mother goose and grimm was another favorite of mine). As for get fuzzy, Bucky's anti-Canadian rhetoric has always been something I've identified with. 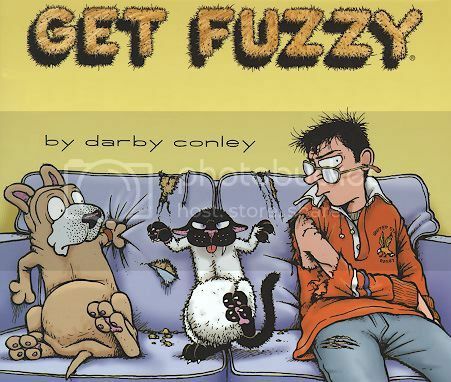 Oh, I just love Get Fuzzy!